Last year top eight had seven nations involved, and this alone bring great interest. Oleksandr Svynarenko / Ukraine and George Suciu / Romania met in the final last year, with Svynarenko coming out on top. 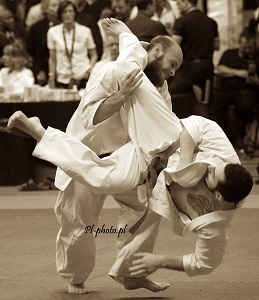 Both had defeated good fighters, both captured their strongest positions so far.George Suciu (picture Pi-photo.pl) will for sure defend his position this year, as Svynarenko do not attend this time. As the reign champion not attend, there will be enough of top fighters that will go after the tittle – George Suciu as well! The Lithuanian team have three top fighters ready. Last year Gintas Gervelis made it into 3rd place, and we believe that Domas Sutkus, Justinas Kvietka and Jevgenij Jurut (picture pufasfoto.lt) – all of them have the capacity to reach the podium. Maybe not the strongest European Championships record -yet, but their capacity and their merits in total will bring them into the top. Sutkus been on the podium before, Jurut and Justinas Kvietka (picture) may look at their first time on the podium. However, no one will get anything free in this category, and from the eastern European nations, there are a massive support. Mikheil Tsiklauri / Georgia, the veteran with several European Championship trophies – and former European Champion, and 3rd placeholder 5th World Championship Weight categories. Also been representing Georgia in the World Championship, tons of experience and he have fought the best. Several times showed his eminent skills to advance in major tournaments. Ukraine with Oleksandr Tymets, who has been on the top tree level before in the EC, and Andriy Ilenko U-22 European Champion. Hungary, Farkas Mór Fekete (picture Tamás Fekete) Young and very experienced good fighting record from open tournaments. Once again a new generation fighter, very good prepared. Without doubt a fighter that will glide in and establish himself in the senior division. 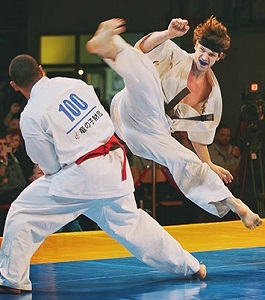 Tuning in to this European Championship with training in the Homeland of karate , Japan! Azerbaijan, Bulgaria and Poland do also enter with two fighters each. 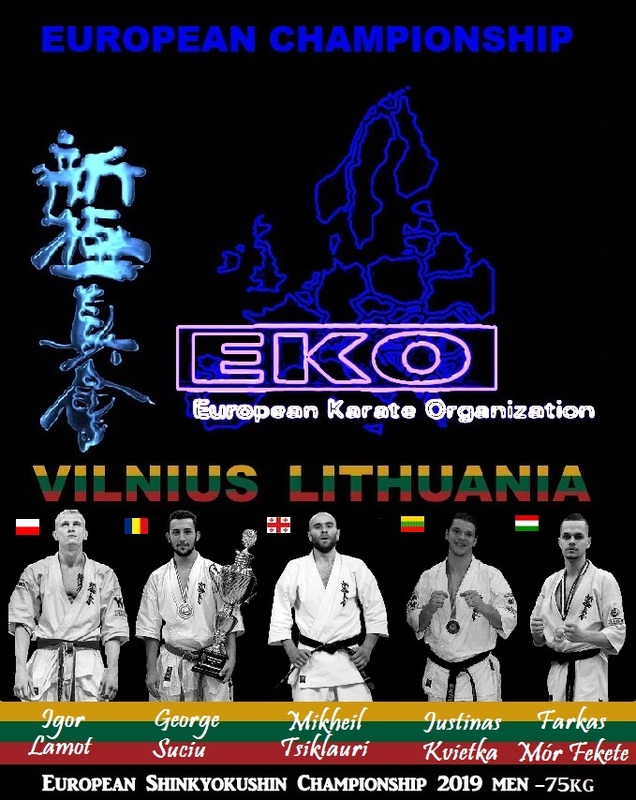 All these three counties have very strong fighters, Igor Lamot / Poland. Lachezar Dimitrov and the reign U-21 EC Champion Tsvetan Urumov / Bulgaria. Mubariz Agamaliyev and Nail Guliyev – both well known as hard competitors to face. As mention, in this category it will be very hard to predict the outcome. The number of fighters as well as the tough level will require more than only one element – one must have all components at a high level to go through 4-5 fights without taking too much damage..